Our skin is a porous, dynamic, living organ. Whatever we apply, spray on our skin, penetrates the surface and enters the bloodstream. Just as what we eat affects our health and our state of being, so does what we apply on our skin, it can either nourish us or damage our health. For this reason, we select the highest premium quality ingredients for all of our products. We use ‘food-grade’ ingredients that can be ingested. Our plants, flowers, and seeds all come from an organic farm. All of our oils and butters are of the highest quality, organic, cold-pressed. Our products meet strict organic standards. Our products’ scents and fragrances are blended by our founder, Esther, who specialized in traditional fragrance blending. Our products are infused with pure plant essences, fruit and herbal extracts, and 100% certified pure organic essential oils, to produce an array of fragrances, aromas and scents that awaken the senses and provide powerful treatments to soothe body and mind. Essential oils are often referred to as the ‘soul of the plant’ – a delightful aroma that affects body and soul. Essential oils are pure extracts of leaves and herbs that have undergone steam distillation – a traditional method that preserves pure and concentrated essences. 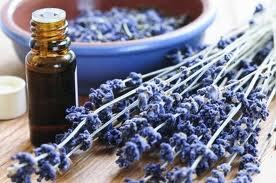 Essential oils have an immediate effect on mood and physical condition. * Citrus Extracts such as: Orange / Lemons / grapefruit etc. possess the following properties: uplift one’s mood, increase focus and clarity, antiseptic, antitoxic, diuretic, stimulates lymphatic flow, antibacterial, treats cellulite, balances fat secretion in the skin, effective in the treatment of acne, strengthens the skin tone and tissue, soothes muscle fatigue, relieves edema, relieves headaches and gives joy and relief. Can aid in recovery from mental exhaustion, helps to overcome phoebias and anxieties, inhibits oxidation. 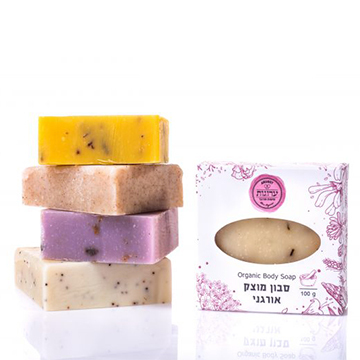 You can feel it in all our daily products – our deodorants, soaps and shampoos. * Geranium – a particularly feminine oil – balances hormones, antidepressant, purifies the body and lymphatic system, balance body, and soul, relieves stress, depression, anxiety, antiseptic, anti-inflammatory, anti-fungal, treats hemorrhages, improves circulation, reduces blood pressure, strengthens capillaries, accelerates recovery of ulcers. 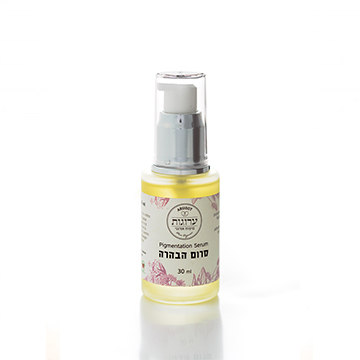 It balances the secretion of fat on the skin surface and treats acne, repels insects, effectively removes lice mixed with other oils. 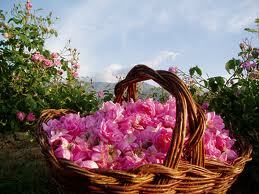 The effect of geranium oil on the skin is wonderful and immediate. 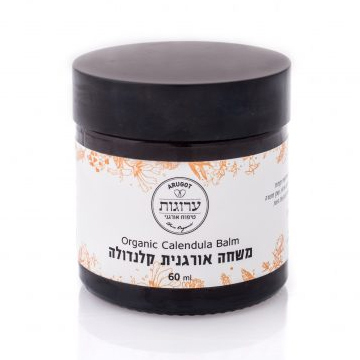 It gives moisture and tonus to dry and aging skin and is used in natural skin care products to balance the skin, rejuvenating tired, dry or aging skin, especially for the treatment of inflamed skin, dermatitis, eczema, skin ulcers, and wounds. 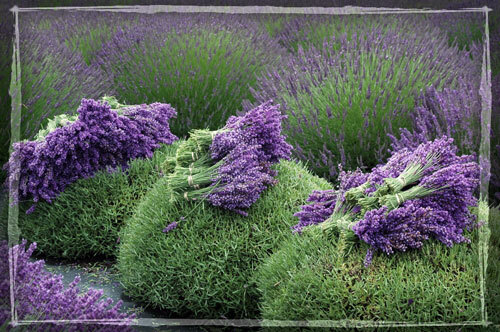 * Lavender is the king of oils, it is one of the few oils that can be applied directly to the skin area, undiluted. It is a must-have in every home as a first-aid oil, in case of burns, cuts, wounds, stings, bleeding, etc. You can apply undiluted lavender oil directly on the affected area. 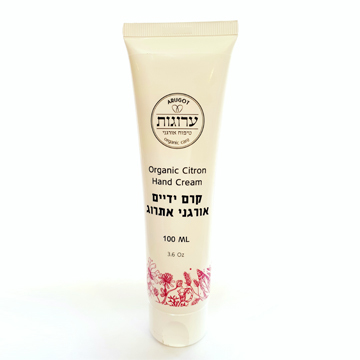 It soothes and refreshes dry skin, brightens and clarifies skin, resulting in an even appearance of the skin, promotes hair growth that has fallen out due to trauma or stress, helps in the treatment of psoriasis, dermatitis, and acne. We offer nature’s highest quality ingredients – only organic, pure and truly clear!